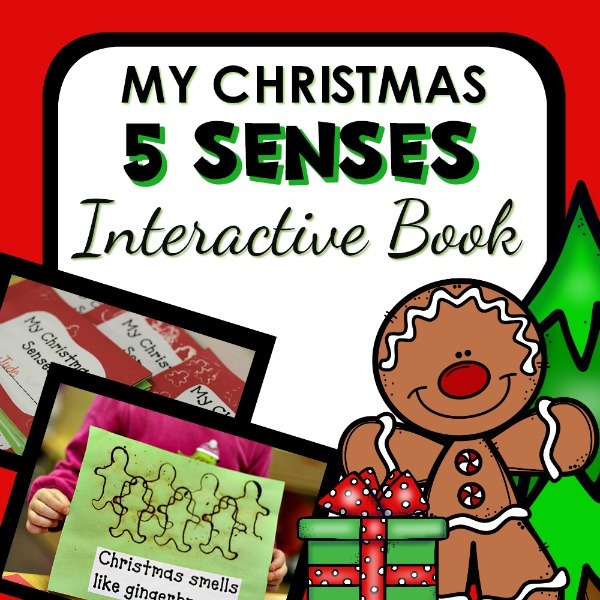 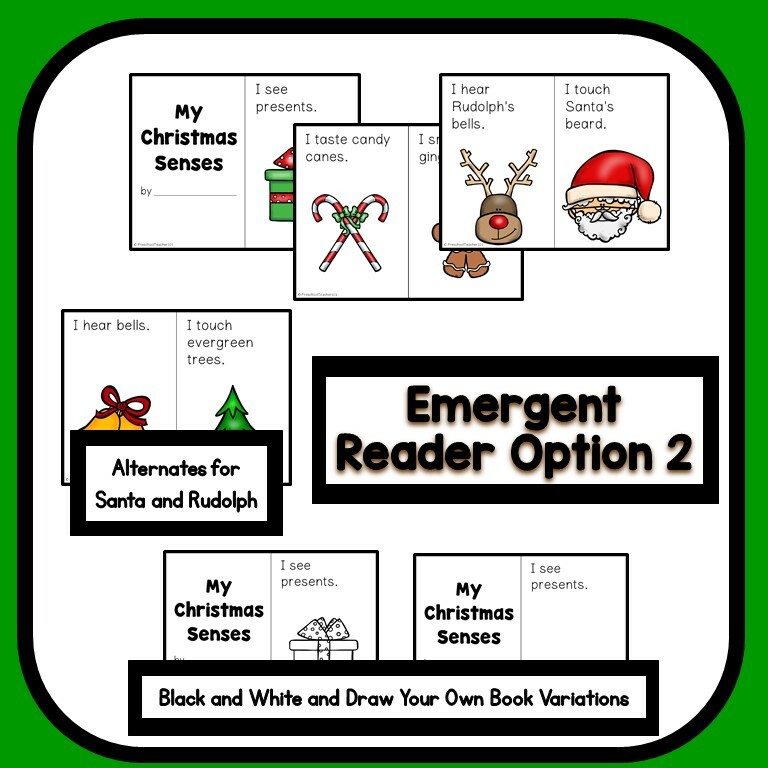 Explore the five senses as you integrate science and literacy in this Christmas 5 Senses Interactive Book Making Project and Extension Activities. 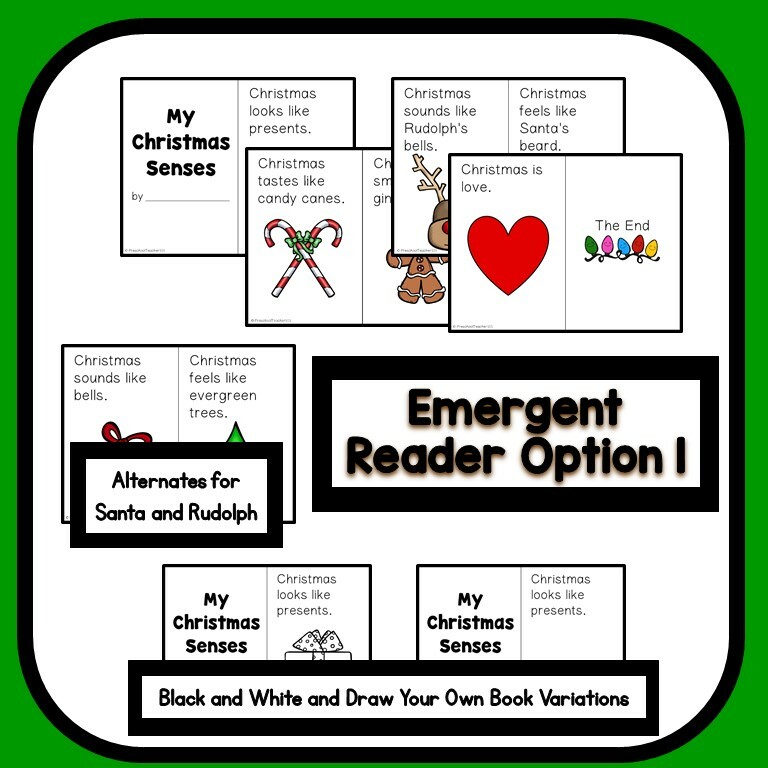 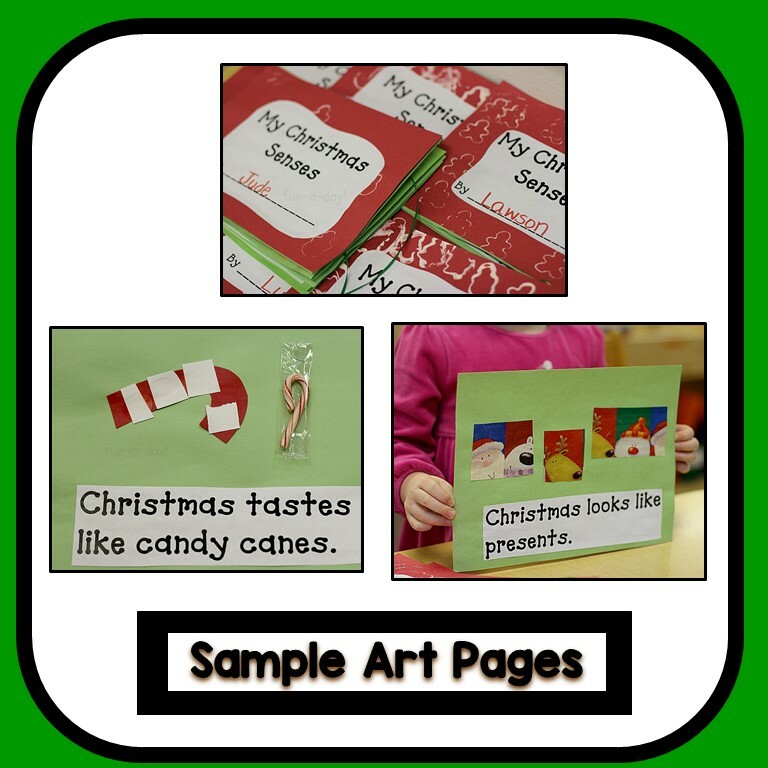 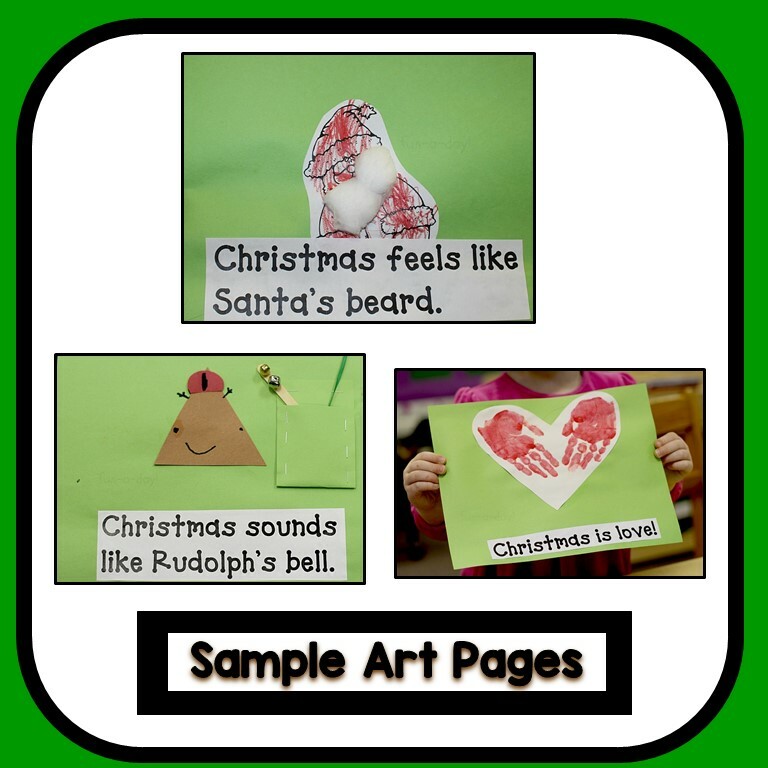 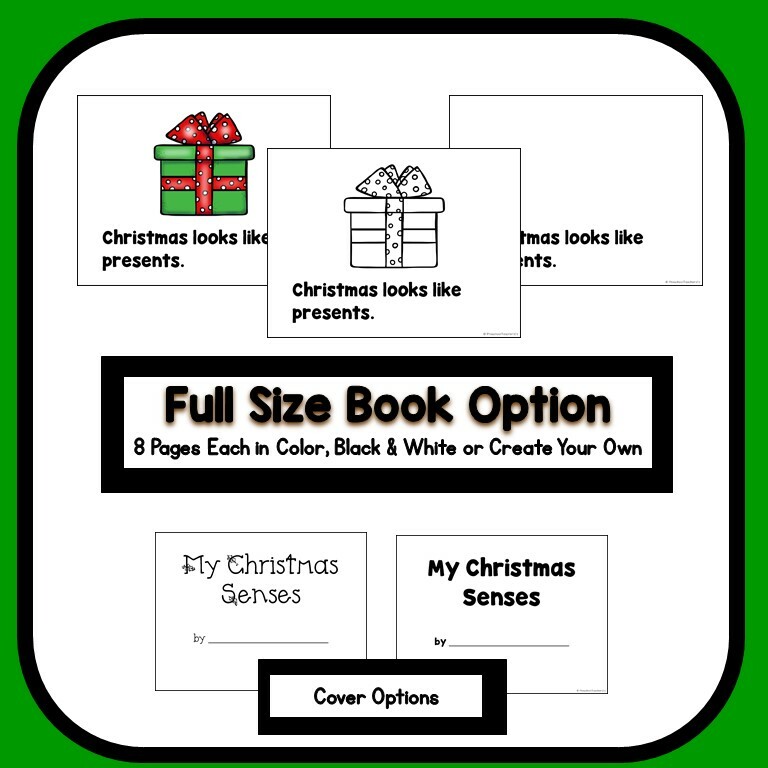 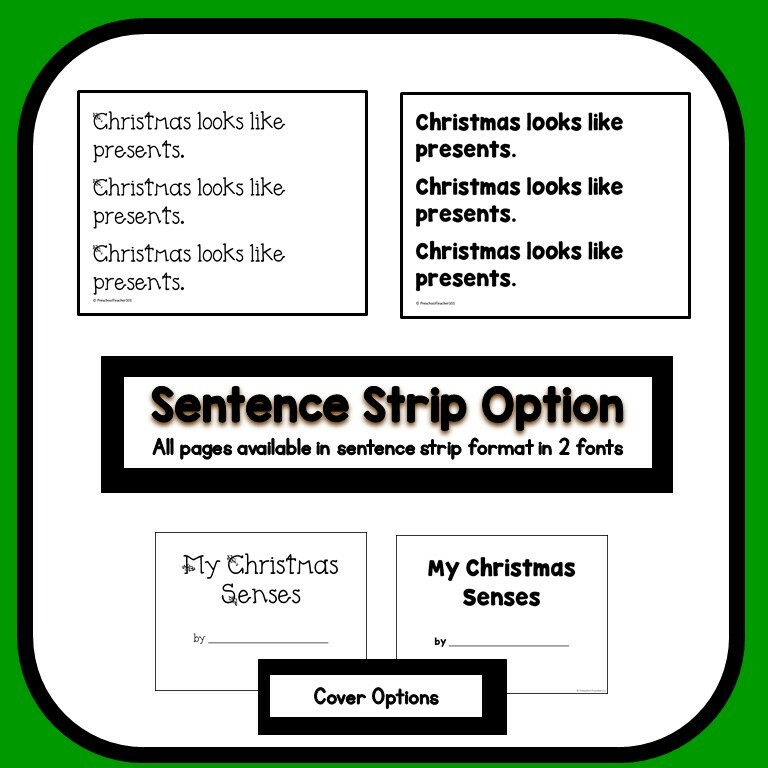 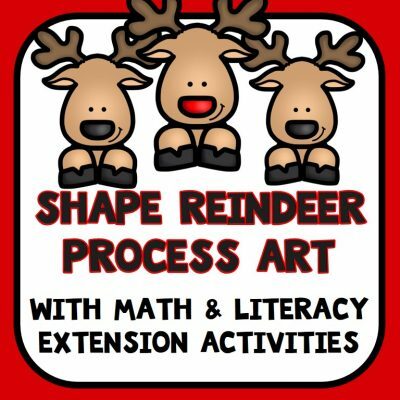 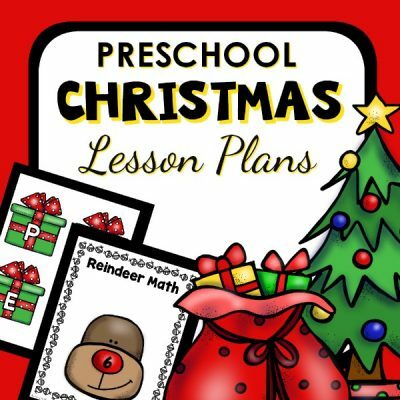 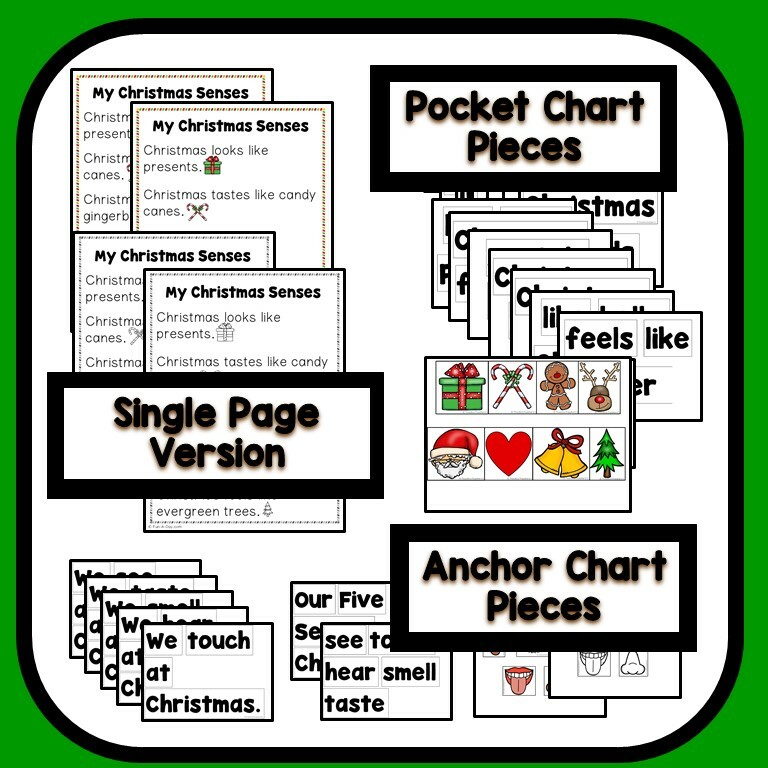 Note: A smaller version of the book pages only is included in the Christmas Theme Lesson Plan set. 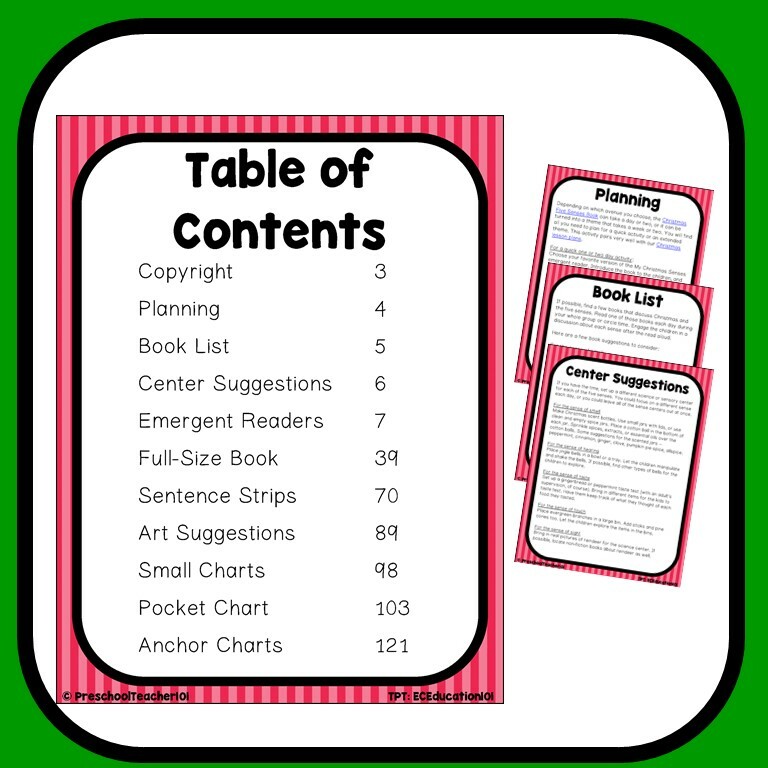 This product is designed for those who are either not using the lesson plans or who would like to expand on the book-making project even more. 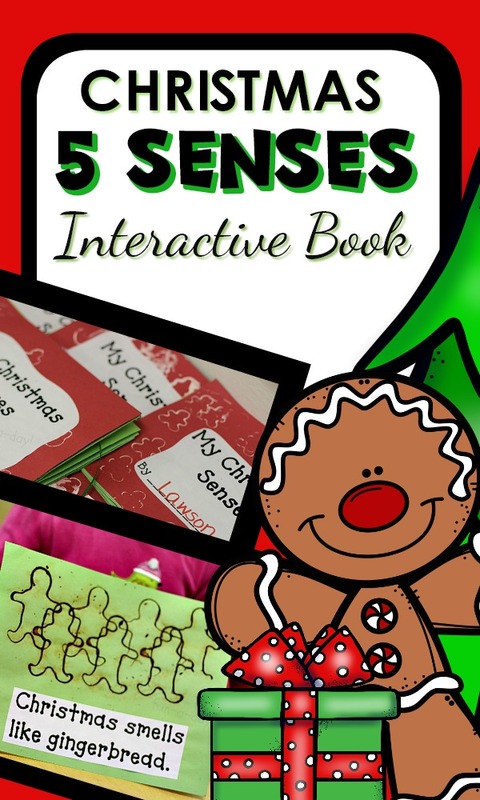 Learn more about the Christmas 5 Senses book here.